“I don’t know what people do without pets” | Musings of a marginally sane feline-appreciating female. I wasn’t chasing the cats, why do you ask? – Never have to tell a dog that the cat shelf isn’t actually eating the cat. – Read a book without a cat landing on it. – Take a nap without a cat suddenly landing on your bladder. – Not having to check your clothes for cat hair if you’re going out of the house for an important appointment. Yes, my pets have tested my patience in the past 24 hours. Barking, running, taunting, jumping, and stampeding have all been a part of the day. But the day has also included cuddling, using-me-as-a-yoga-stand (Mox), snuggling, and purring. And lots of my talking to them as though they could understand me, and their making all kinds of noises as though I could understand them. And those bits are worth so very much. My grandmother was right. I really don’t know what I would do without them. 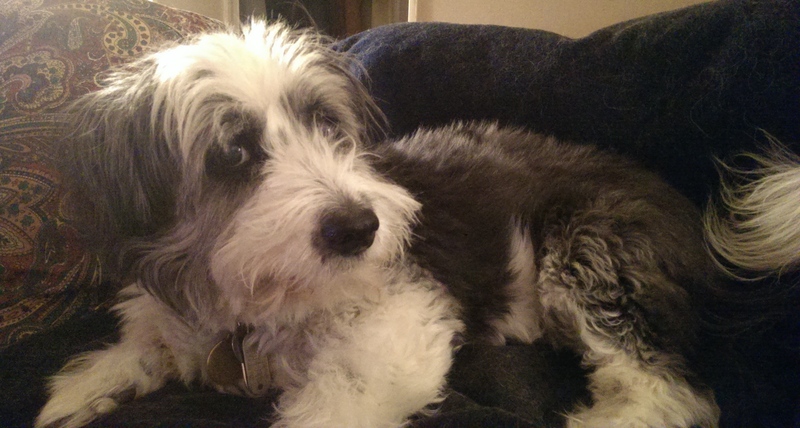 This entry was posted in Pets and tagged Carmen, Lily, Moxley, Pets, Photos. Bookmark the permalink.